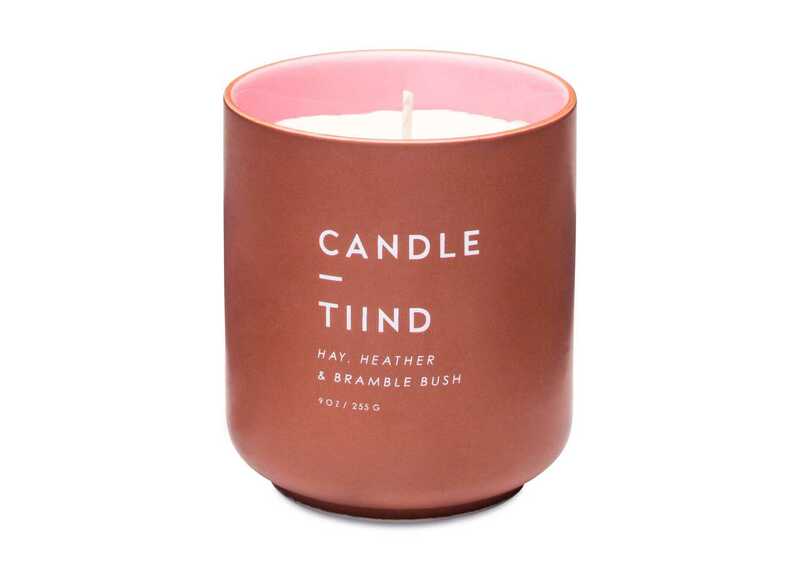 Scented Candle inspired by the Norwegian woodlands, fjords, mountains and seaside. 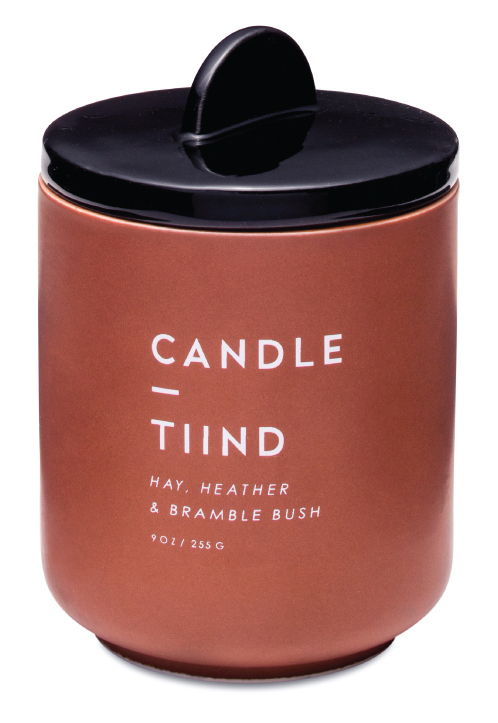 Scent: Hay, heather & bramble bush. 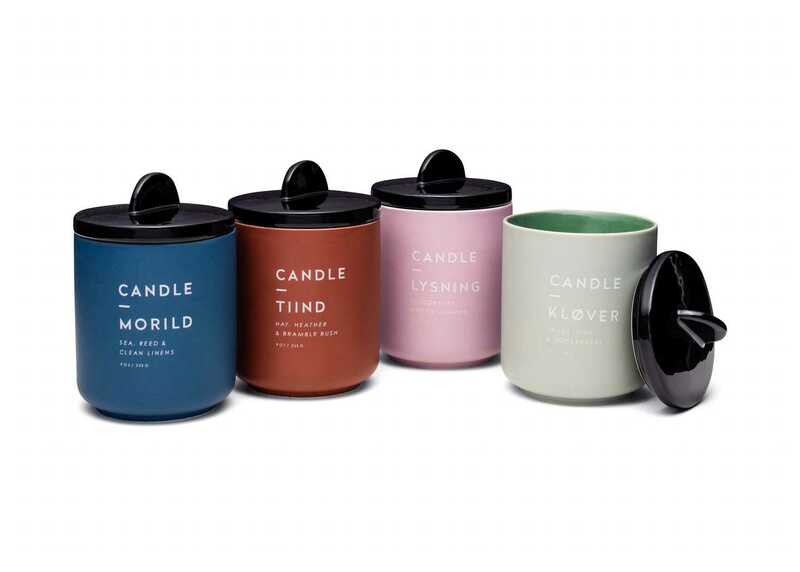 Soy wax candle in lush ceramic vessel, with a delicate matte finish and glossy lid. 9 oz / 255 g. Size 12 cm with lid, 9 cm without, ø 8 cm. Pencil Case made from 100 % eco friendly canvas with printed lining. Takes care of all your pens & pencils without taking too much space in your bag. The canvas is coated on the inside to avoid any ink leaks. Size 21,5 x 6 x 5 cm. High quality textile bound journal with patterned lining & blank pages. Size 21,5 x 17 cm.